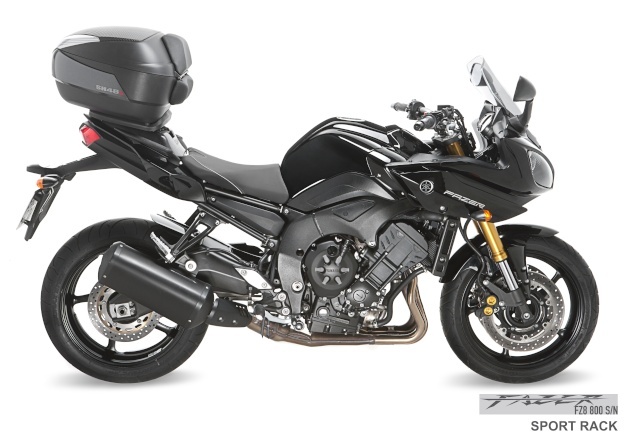 The New SHAD Sport Rack for Yamaya FZ8 is here, a new case fitting system in motorbikes. It looks simple, it's practical, it's revolutionary improvement for riders, in which the case is brought closer to the center of gravity. An easy to use accessory that you're going to have on your motorbike very soon. 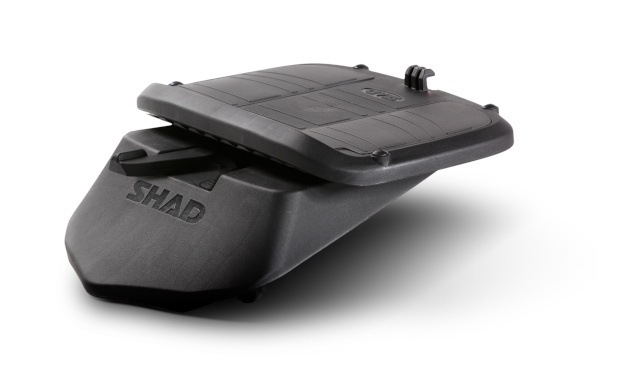 The new SHAD Sport Rack is the equivalent of the mounting kit needed to mount a case. This innovative fastening method turn motorbikes into touring and viceversa all in a matter of seconds just by removing the seat. The main advantage of the rack is that is simple to assemble, motorcyclist have many more possibilities, they can remove the rack, put on the seat or have more space. This clever system is unique on the market!